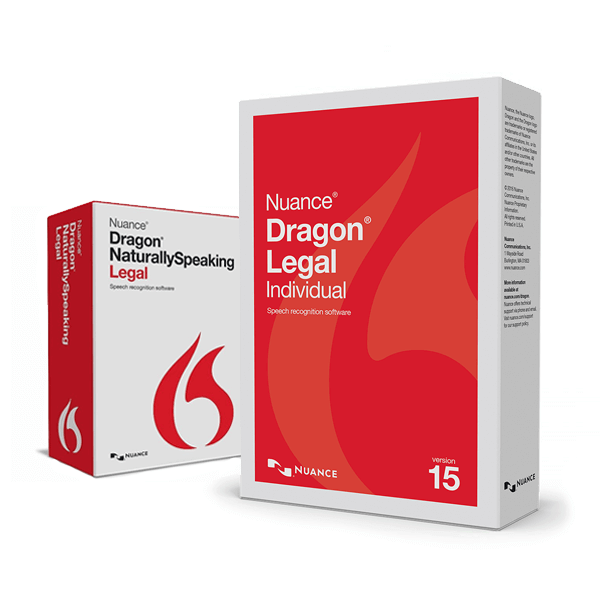 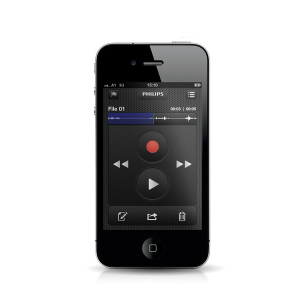 Dragon NaturallySpeaking Legal 13 offers a 15% improvement on out-of-the-box accuracy compared to Dragon Legal 12. 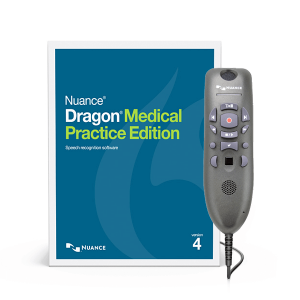 Dragon Legal upgrade is available for previous users of Dragon Premium, Professional or Legal v13, and Dragon Professional Individual or Dragon Legal Individual, v14. 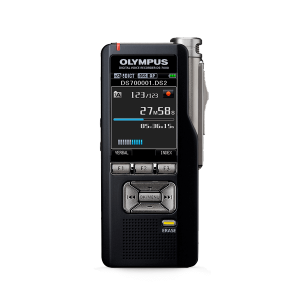 Featuring a next-generation speech engine with the latest Deep Learning technology, Dragon constantly learns and adapts to your unique voice and environmental variations – even while you’re dictating – to deliver new levels of personalized accuracy and productivity. 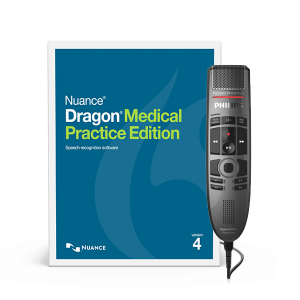 With accuracy improvements of up to 15% over previous versions and across the board enhancements, including transcription features, broader application support, optimization for popular touchscreen PCs, and contextual guidance tailored to your usage, Dragon v15 legal speech recognition software drives greater efficiency and cost savings practice-wide than ever before.